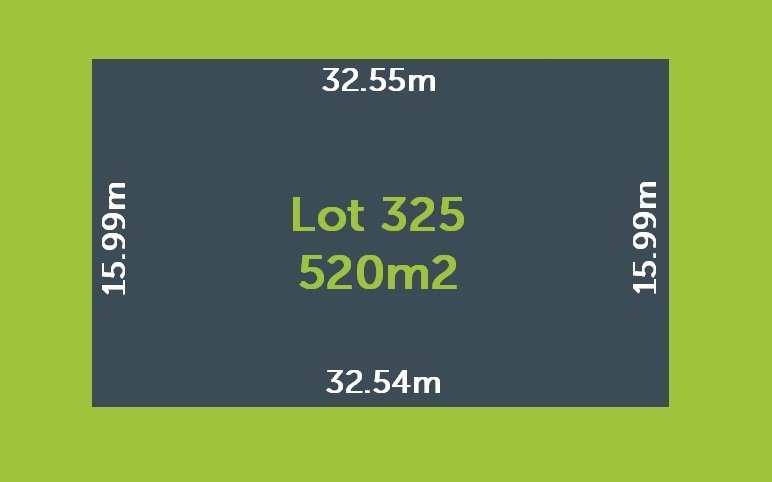 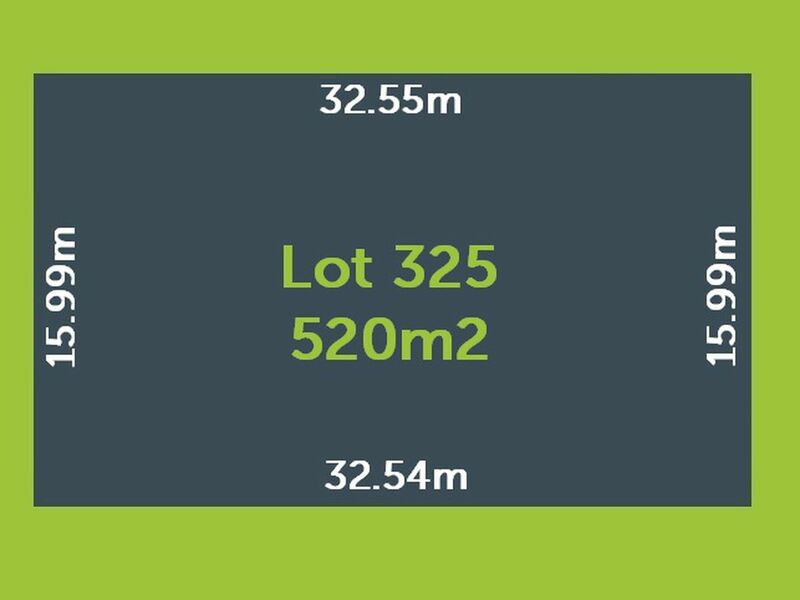 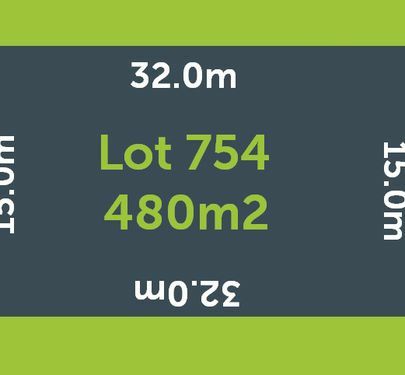 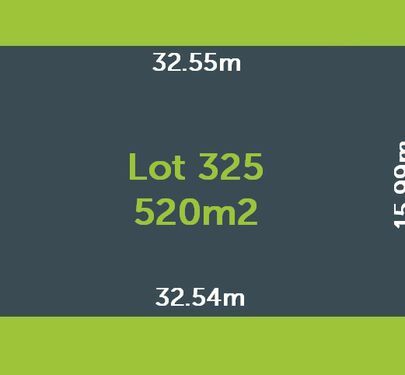 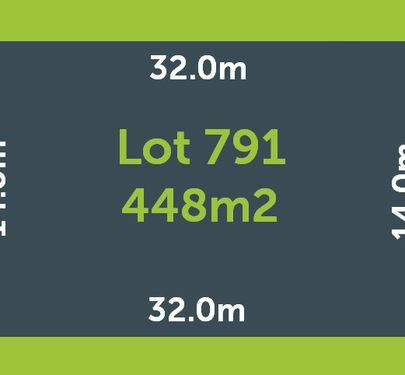 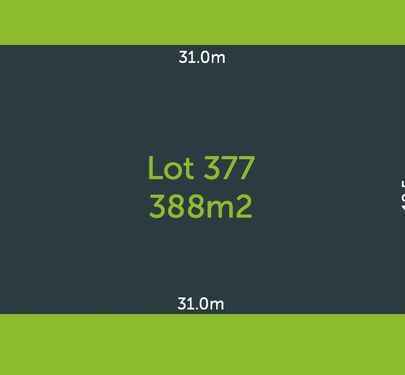 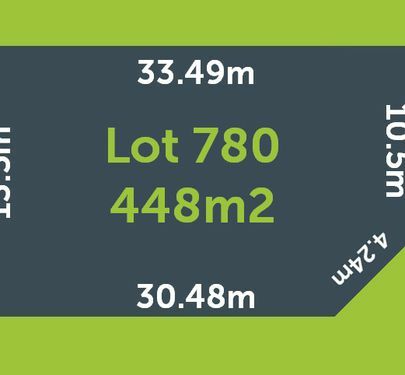 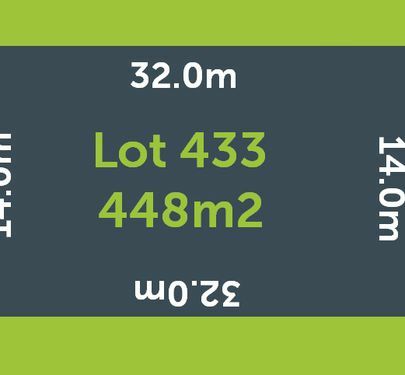 Just what you’ve been looking for: a Titled and fully serviced 520m2 vacant block, that’s waiting for you to build that dream home. 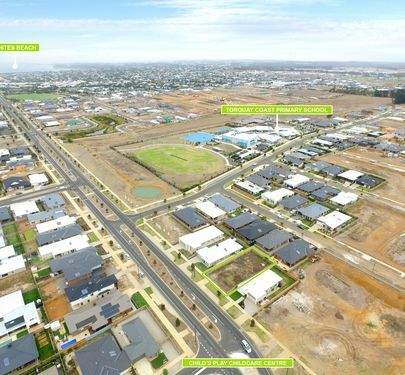 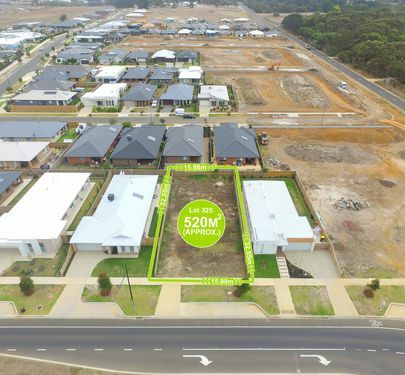 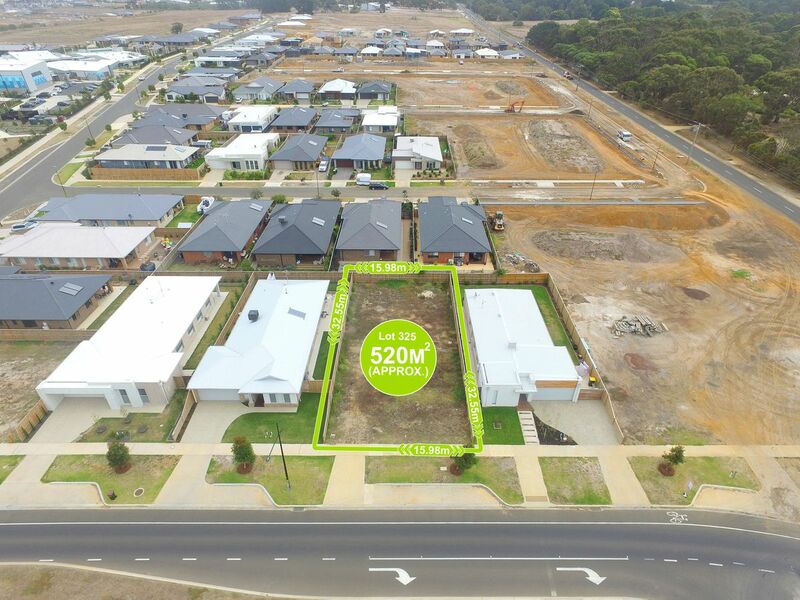 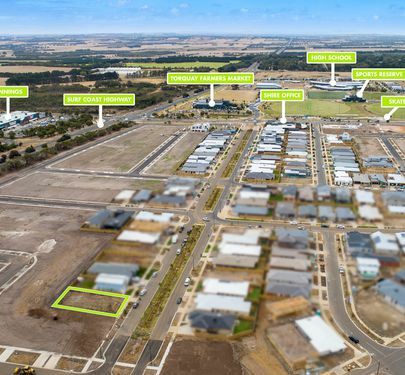 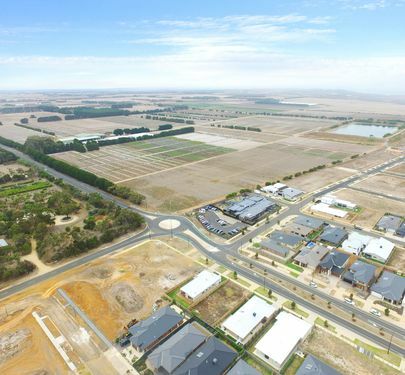 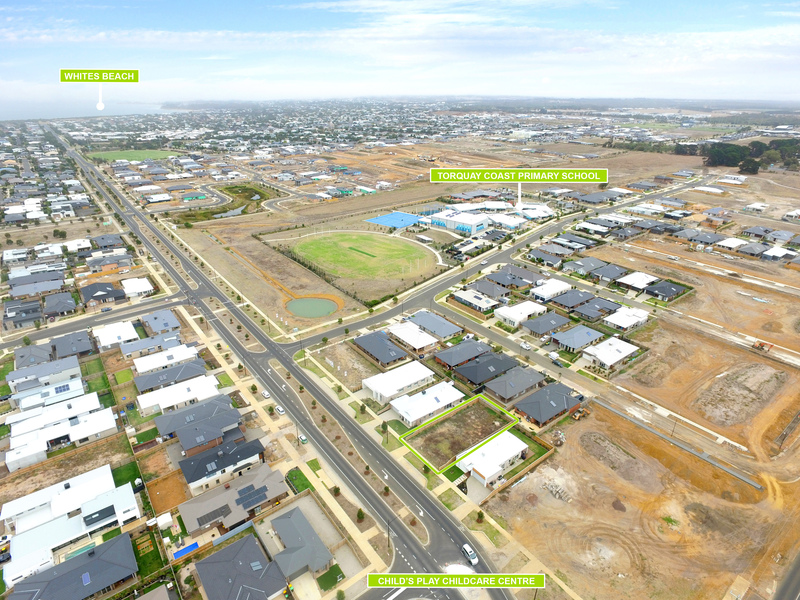 Located across the road from a childcare centre and only minutes from the Torquay North Primary School, Surf Coast Secondary College, Shopping Centre, Sports Reserve and Skate Park, making it the perfect opportunity for investors, retirees or family. 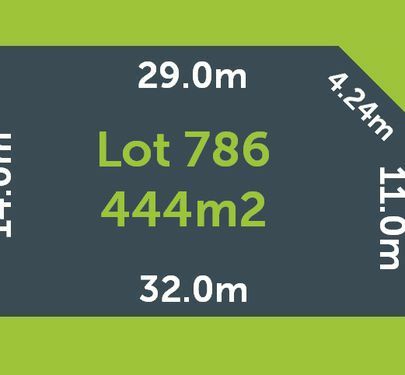 Did I mention that it’s only minutes from world class beaches? 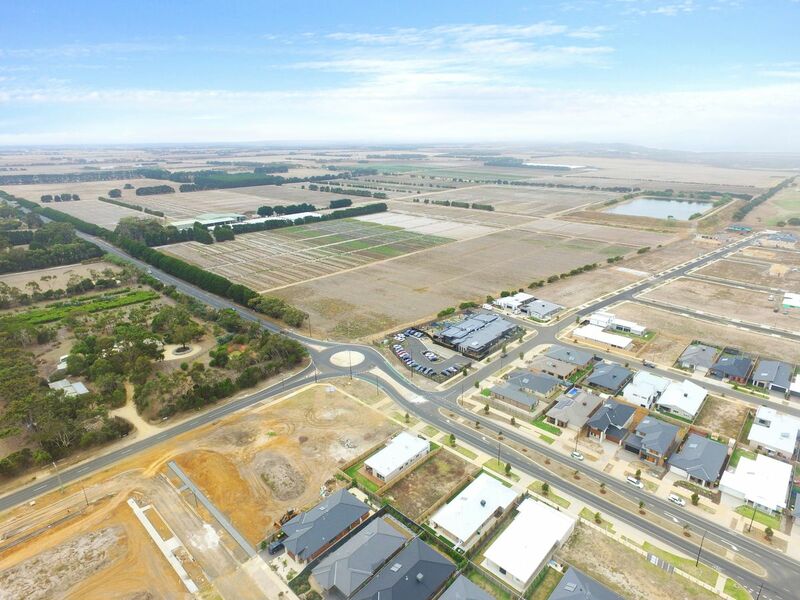 If you’re wanting a new start or break away from the hustle and bustle of city living, call us today.